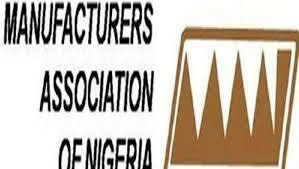 MAN, KWACCIMA cautions Kwara Governor on manufacturing processing levy bill – Royal Times of Nigeria. Following the manufacturing processing levy bill presented to the state house of assembly by the state executive for debate, the Kwara state chapter of the manufacturing association of Nigeria, MAN and the Kwara chamber of commerce , industry and agriculture ,KWACCIMA has called on Governor Abdulfatah Ahmed not to assent the bill if eventually passed by the house. The association in a joint press conference said the bill was aimed at sending companies out of Ilorin as it will bring hardship on manufacturing companies. The association advised the Governor to call the Kwara state internal revenue service and the ministry of industry and solid minerals to order before they kill all industries in the state. 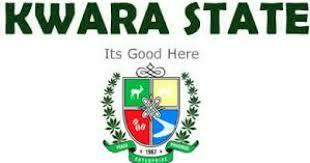 The associations noted that they have directly or indirectly employed ninety eight percent of Kwarans, saying many of them will remain jobless should the state governor refuse to take precautionary measure on tax issue by following the law. They noted the total amount of Payee that goes to the account of KWIRS from this industry has contributed the large sum of IGR of the state. As reported by our correspondent Olarotimi Oshin, the spoke person of MAN, Pharmacist Bioku Abdukrahaman said all companies will emigrate out of Kwara should the illegal bill be signed into law.